Microsoft will be announcing a new Software Development Kit for game developers that will enable cross-platform integration of Xbox Live services in their titles. Xbox Live services to get cross-platform support. This will be enabled via a new SDK that will be announced next month. 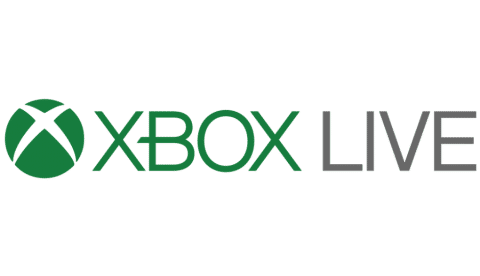 “Xbox Live is expanding from 400 million gaming devices and a reach to over 68 million active players to over 2 billion devices with the release of our new cross-platform XDK,” the GDC listing states. This new integration will help the company extend its reach beyond PCs and consoles into other devices and rival platforms. The company is also working on a cloud-based game streaming service called Project xCloud, which is slated to enter public testing phase in 2019.